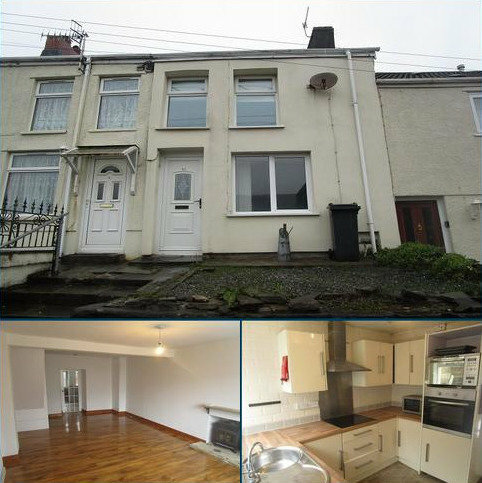 3 bedroom terraced house for sale - Gough Road, Ystalyfera, Swansea, City And County of Swansea. 3 bedroom terraced house for sale - Hill, Llandeilo, Carmarthenshire. For sale by Public Auction (Unless Previously Sold) 3pm on the 5th June 2019 at The Hotel Mercure, Pheonix Way, Llansamlet, Swansea, SA7 9EG. 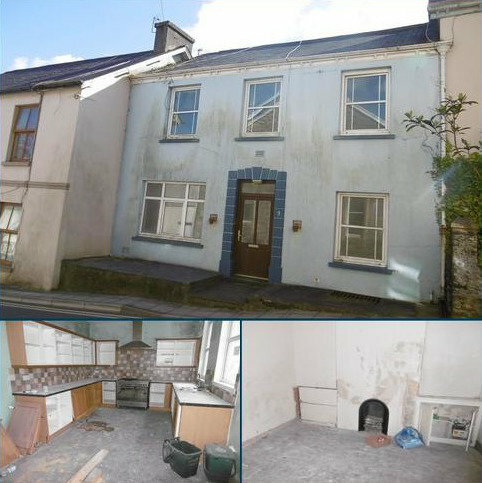 A deceptively spacious 3 bedroom house in need of complete modernisation and works of update. 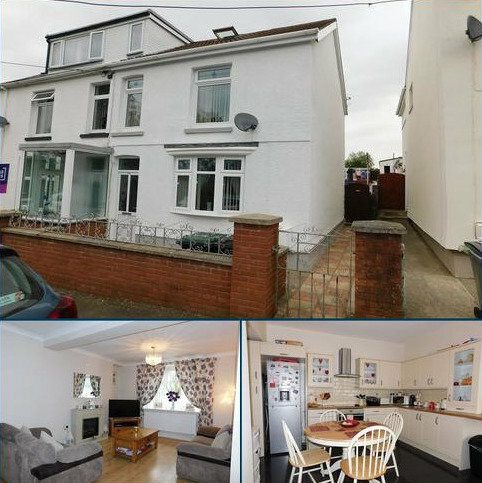 3 bedroom semi-detached house for sale - Martyns Avenue, Seven Sisters, Neath Port Talbot. We are pleased to present to the market this ideal family home set in the scenic village of Seven Sisters. Well presented throughout the house boasts three bedrooms and an attic room, sizable rear garden and modern Kitchen-Diner. Viewing is highly recommended to appreciate this opportunity. St Anthony's is a 3-4 bedroomed detached character property set in generous grounds offering spacious accommodation throughout. 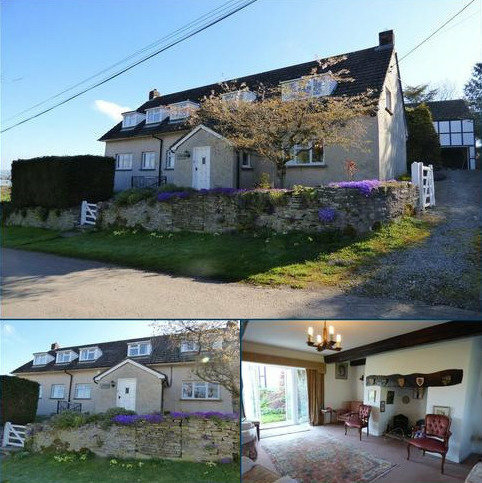 Set in a wonderful edge of village setting enjoying glorious views to the Black Mountains. 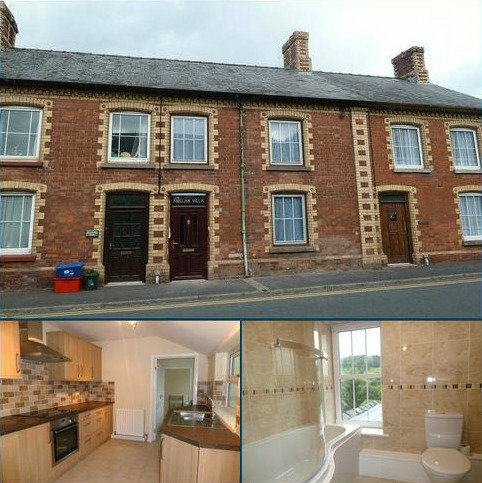 3 bedroom terraced house to rent - High Street, Sennybridge, Brecon, Powys. 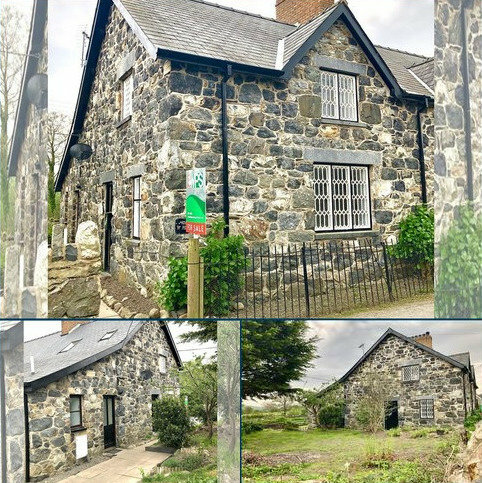 Occupying a central village location with rural views to the rear, Pwllan Villa offers 3 bedroom accommodation over two floors including kitchen, lounge/diner and family bathroom. The house is oil centrally heated and fully double glazed. Feel free to call in at any time or simply get in touch and we will gladly visit you in the comfort of your own home. Because of our location, we offer unrivalled expertise in the local market, from prestigious homes on new-build developments to ex- local authority properties. We believe it is essential to provide a reliable, professional service at all times. Our understanding and approachable staff appreciate how stressful buying and selling a home can be and their aim is to make your experience as comfortable as possible. We offer a warm welcome and a National Association Of Estate Agents qualified team member will always be available to help. We have many houses for sale in Cardiff, so we are guaranteed to find you the perfect home. This is our guarantee that you will receive the best possible advice on all aspects of the buying, selling and letting process. We provide accompanied viewings and we understand the importance of making your property available at the convenience of any prospective purchaser. That’s why our informed and helpful staff will happily conduct evening viewings, thereby offering maximum exposure to potential buyers. ‘Going that little bit further’ is more than just a tag line – it is a culture we are proud of and is integral to the service we provide and the reputation we have built. Belvoir Wrexham office is conveniently located in the Wrexham town centre and our office covers the Wrexham Borough such as Gresford, Holt, Mold, Rossett, Marford, Buckley, Chirk, Llangollen even as far as Anglesey. Our Belvoir Wrexham team, work with a ‘We Live Here’ attitude. This means that as all of the staff live locally to our office they have a far better knowledge, understanding, expertise and love for the area where they specialise. Belvoir Wrexham are established as a friendly neighbourhood point of contact and are always glad to share directions, local information and well informed property advice. The office is on King Street; the distinctive red Belvoir sign above the door makes it easy to spot. While in the area you can also visit the many flourishing independent shops, bars and eateries which make this part of Wrexham so popular. All of our offices market properties across Wrexham as well as specialising locally, so whatever your property query do not hesitate to drop in and speak to our team. We specialise in both sales and lettings making us your one stop shop for all your property needs. Apex Estate Agents specialise in Residential and Commercial Sales & Lettings, Land Transactions, Property Management, Chartered Surveyors, Domestic and Non Domestic EPC's. We can provide you with an informed and professional service, through our local knowledge and friendly staff, all at a competitive price.